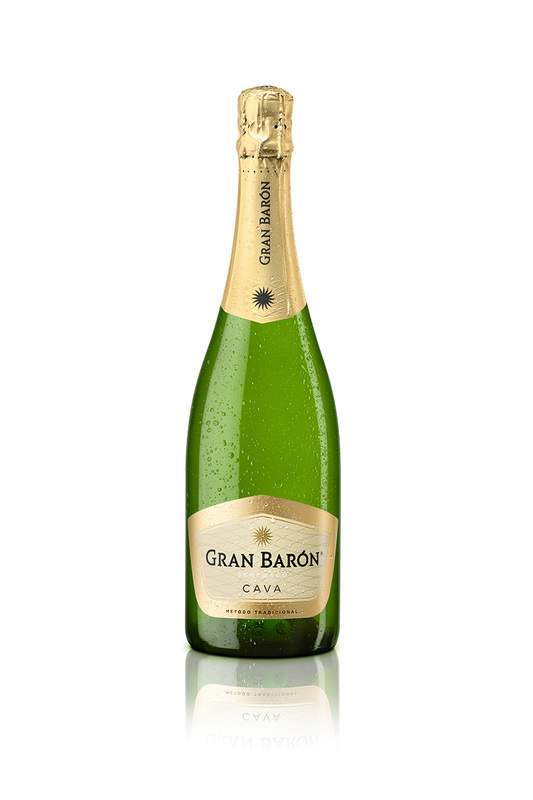 A well-balanced, harmonious and subtle cava. It is the smoothest of the Gran Barón family and goes beautifully with dessert, ice cream and fruit. Aroma of fresh fruit, cheery, full and round. On the nose, strong notes of fruit aromas (reminiscences of vine flowers, apple, and peach). On the mouth, it is very well balanced, harmonious and subtle. Its full-bodied finish is long and enjoyable. Drink it on its own at any time. It goes beautifully with dessert, ice cream and fruit. Serve between 5 and 6°C.